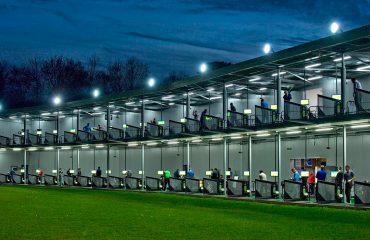 The event at Silvermere Golf Complex, Surrey, will be open to the public, allowing golfers to be custom fitted by one of PING’s Master Fitters. Appointments will last for approximately 40 minutes and must be booked in advance. From determining your driver loft, your irons’ lie angle or the length of your putter, PING will establish the specs and the set makeup that help you play your best golf. 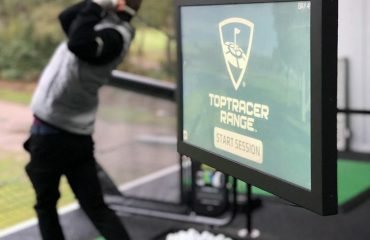 For the first time at Silvermere – PING Drivers and Fairway woods ordered on the day will be built in front of you on the PING Tour Truck the very same day**. Every fitting appointment will receive a PING cap and ball marker. *Fitting fee refund requires a minimum £300 spend. **subject to component availability. PING offers a precise custom-fitting process, one proven to generate the optimal ball flights and consistency you need to shoot lower scores. PING’s reputation as the club-fitting leader has been earned through decades of research and experience in the field. 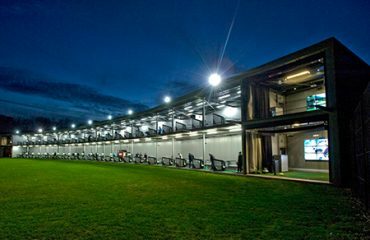 Their methodology has been adopted by thousands of club fitters around the world to guide you in finding the specifications that help produce your desired ball flight. PING’s commitment to fitting begins long before they manufacture a golf club. Engineering is the crucial first step, by designing a club for a specific type of player. It’s the PING way. And it’s how they approach every club they make. You’ll come away with the exact club specifications that fit your individual swing to deliver the results you’re looking for. PING’s hands-on approach continues as they custom-build your clubs at one of their facilities. Whether it’s one club or an entire set, they will build to your specs, assembling and calibrating by hand until you’re holding clubs made just for you. Drivers and Fairway woods ordered on the day will be built in front of you on the PING Tour Truck at Silvermere.